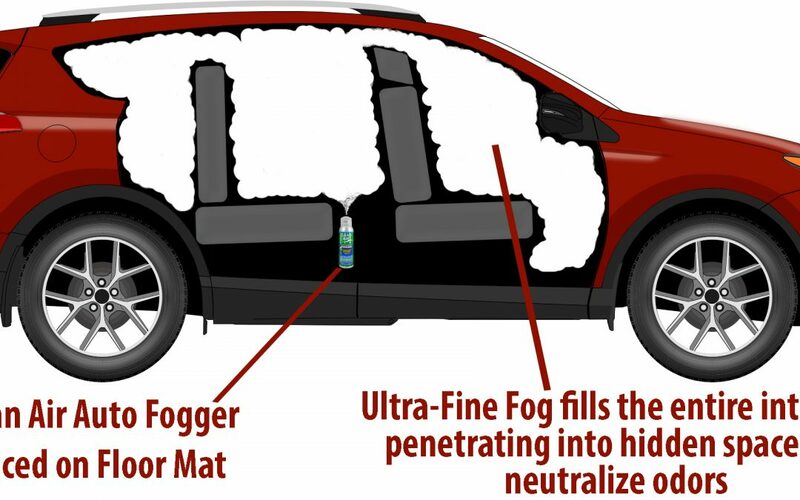 Learn how to use our Clean Air Auto Interior Fogger! Learn How to Remove interior odors from your AC system with the Clean Air Duct Freshener. Enter your email address to subscribe to our blog to receive notifications of new posts by email.